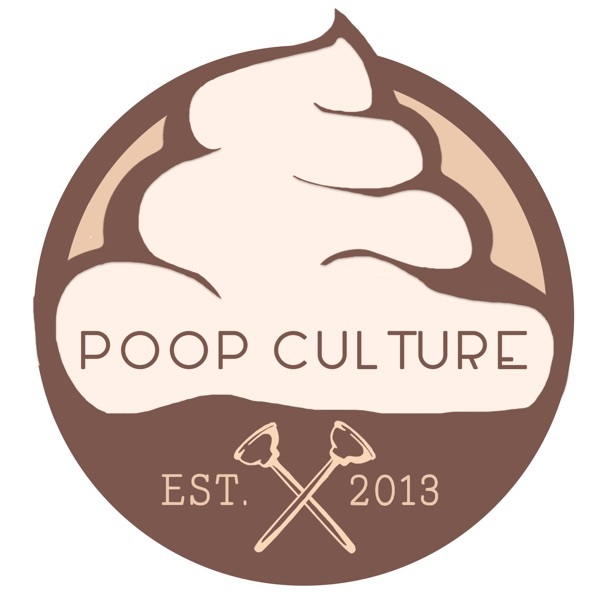 Once again, Poop Culture had the pleasure of being graced by an icon of the film-making industry! Charles Band (Full Moon Features) joins the podcast! To Charles' credit, he is responsible for hundred of movies, and best known for movies like Puppet Master, Tourist Trap, Ghoulies, Trancers, Troll, Re-Animator and the list goes on and on. Mr. Band gives us some insight into his history, and also discusses the future! Charles Band's biggest fan - Killer Pinata director Stephen Tramontana also joins the guys to talk to Charles. Also, find out what has happened to the Primevals footage! Take a seat and listen in to what these guys have to say!